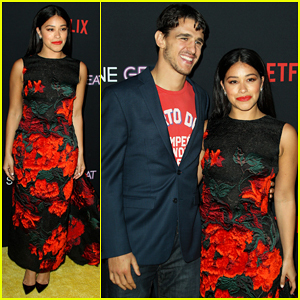 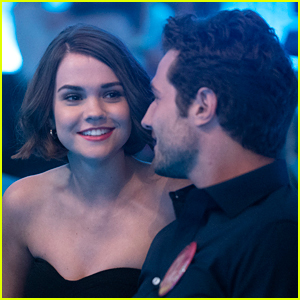 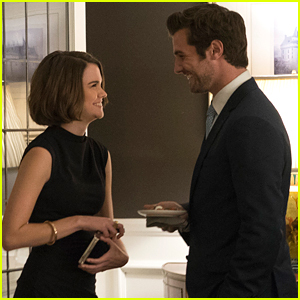 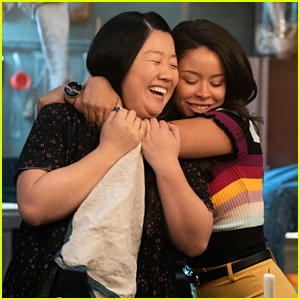 Gael’s Art Show Has Emotions Running High on ‘Good Trouble’ Tonight | Good Trouble, Television | Just Jared Jr.
Callie steals a glance with Gael in this sneak peek from tonight’s all-new Good Trouble. 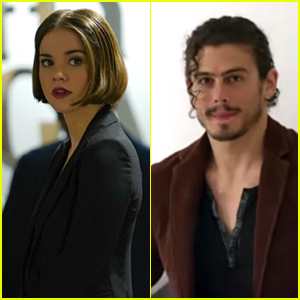 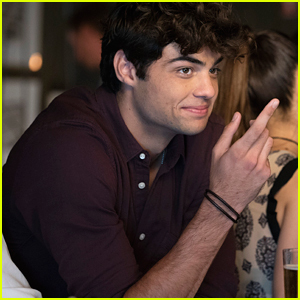 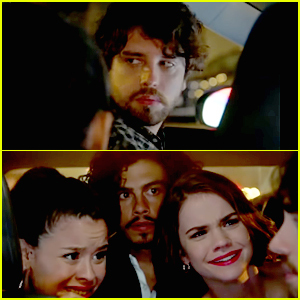 In “Broken Arted”, Gael’s (Tommy Martinez) art show brings together members of the Coterie for an evening that has emotions running high, especially amongst Gael, Bryan (Michael Galante), Callie (Maia Mitchell) and Jamie (Beau Mirchoff). 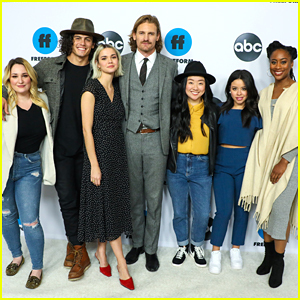 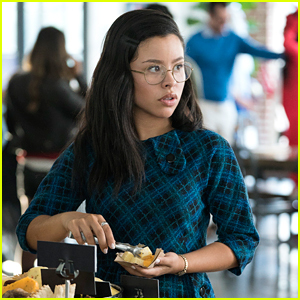 Meanwhile, Mariana (Cierra Ramirez) develops a new app idea to pitch to Evan, but the issues at Spekulate continue to threaten to thwart her plans, while Callie learns some shocking information about the Jamal case. 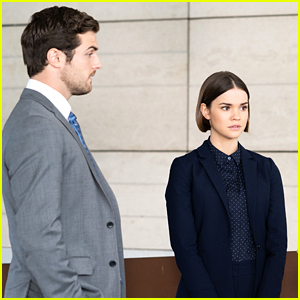 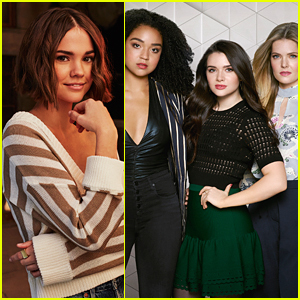 Good Trouble airs Tuesday, March 26 @8PM ET/PT on Freeform.